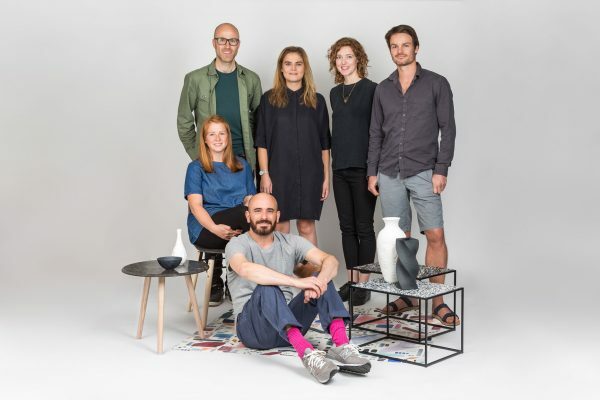 Since its inception in 2011, ECAlab (Environmental Ceramics for Architecture Laboratory) has developed a number of research programmes which look to explore the possibilities of ceramics for sustainable technologies, while examining the role of emerging digital technologies alongside traditional ceramic craftsmanship skills. 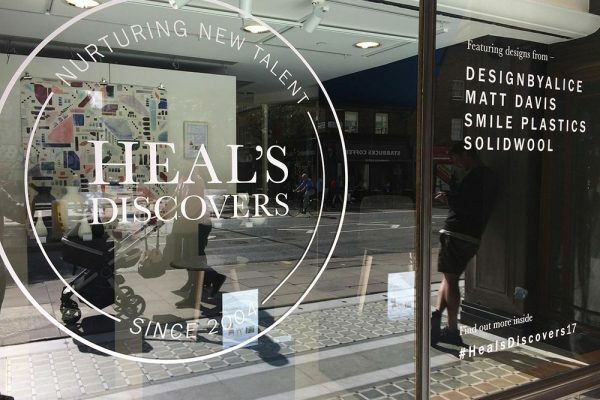 The Heal’s Buying team have scoured design and interiors shows around the UK and beyond to find the finest untapped talent in the UK. This year the common thread throughout the final selection is innovation in all its various shapes and forms. From digital design and 3D printing to the creative use of waste material to make striking surfaces, this year’s collection is as innovative and creative as ever. 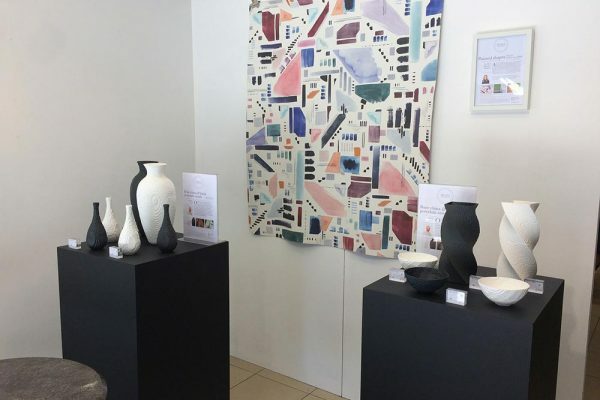 Collect 2018 represented by the Cynthia Corbett Gallery. 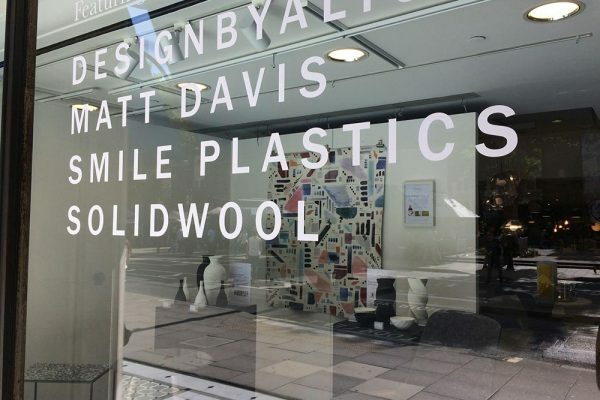 Matt Davis is a Designer & Craftsman based in the UK. 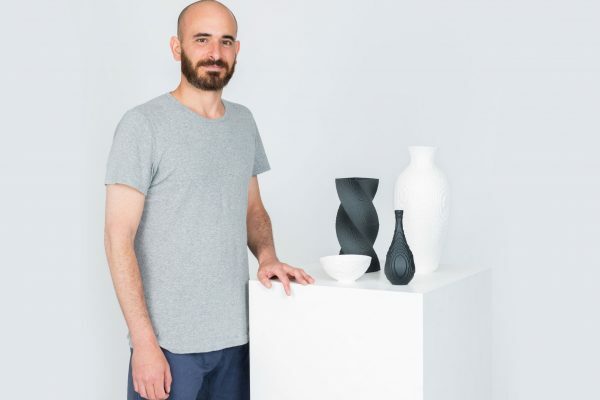 His current body of work marks society in the information age and is concerned with a post-contemporary aesthetic in the form of hyperreal vessels. The artefacts aim to challenge perceptions of the digital medium and further the dialogue of the handmade versus machine.